Find out how much you can afford to borrow by trying out our car finance tool. One of the joys of Personal Contract Purchase finance is that it can get you the keys to a brand new car every few years for a low monthly payment – while reserving the option to buy the car outright at the end of the PCP contract. If you like the car, all you have to do is make the large optional final payment and the keys are forever yours. This could be a convenient arrangement if you want to own the car, as you don't have to go out and find a new one. 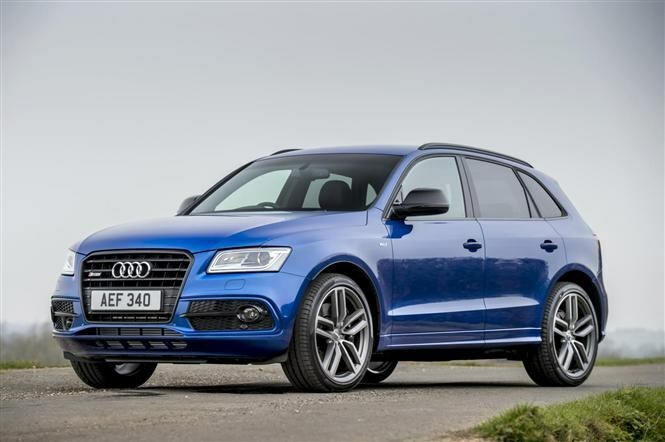 Alternatively, if you like to change your car every few years, you can go one step further and bypass the choice to buy the car completely by opting for Personal Contract Hire, also known as leasing. It works in a similar way to PCP, with drivers making an initial payment followed by a series of monthly payments; at the end of the lease, which is basically a long-term rental contract, however, you simply hand the keys back, with no option to buy the car. However, unlike PCP deals – which often involve slightly higher monthly payments in an effort to build equity that you can put towards the deposit on your next car, reducing future monthly payments – leasing revolves around offering the lowest possible monthly payments. Consequently, if you find a good deal, leasing can be a great way to further shrink your monthly bills. 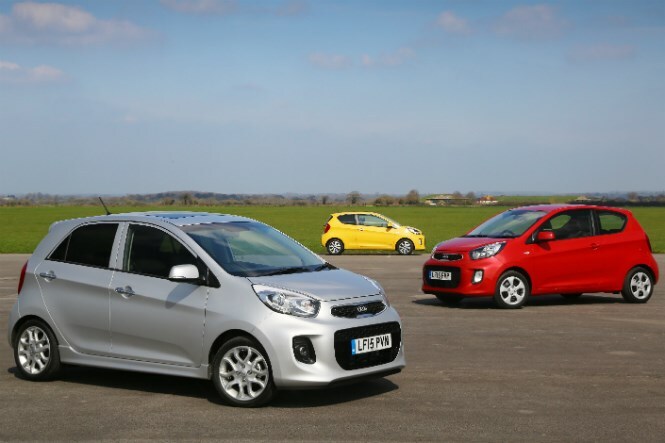 Leasing can be the cheapest way into a brand new car, thanks to low, fixed monthly payments – in many cases lease deals are less costly than PCP finance alternatives and often benefit further from a smaller initial payment. 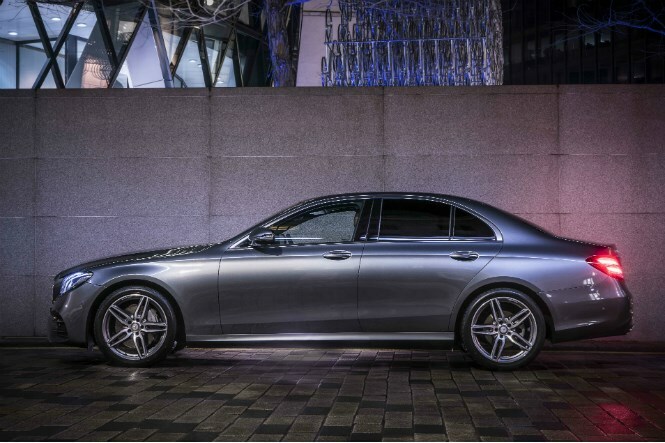 This means that choosing a lease could secure you a posher model within budget, or you could simply spend less each month. While PCP finance is typically offered by manufacturers, leasing is often available direct through leasing companies that may buy in bulk and pass the savings on. This means that attractive deals are often available if you do your homework. Bear in mind, however, that some manufacturers are keener to promote PCP finance than leasing, with many companies seeing PCP as a surefire way to get the customer back in a few years' time, whereas those after lease deals might simply flit from leasing company to leasng company. 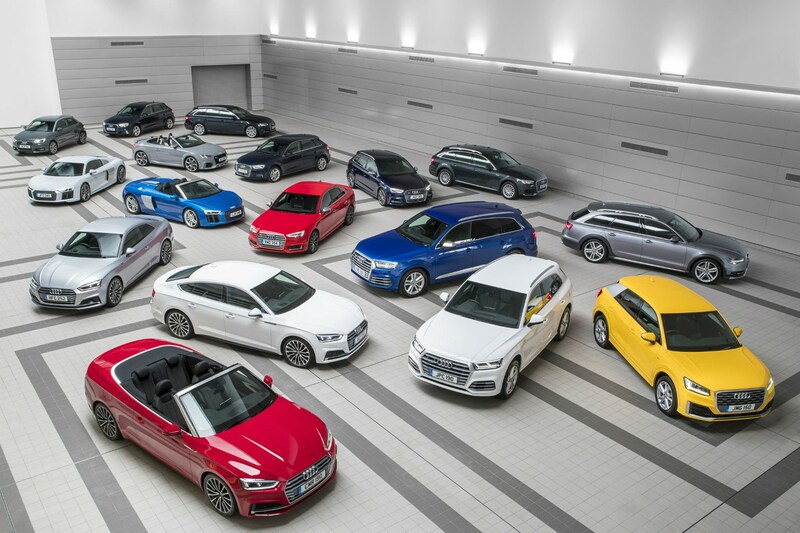 As a result, dealers may offer strong value PCP offers, while the best lease deals are often available from leasing companies. As a result, if you aren't concerned about the option to own the car at the end of the contract, it's worth drawing up a shortlist of your favourite cars and searching for the best deals online – allowing you to find the car and type of finance that best suits your specific needs. Lease deals often allow you to include servicing and even tyres in the monthly cost – making it easy to budget. 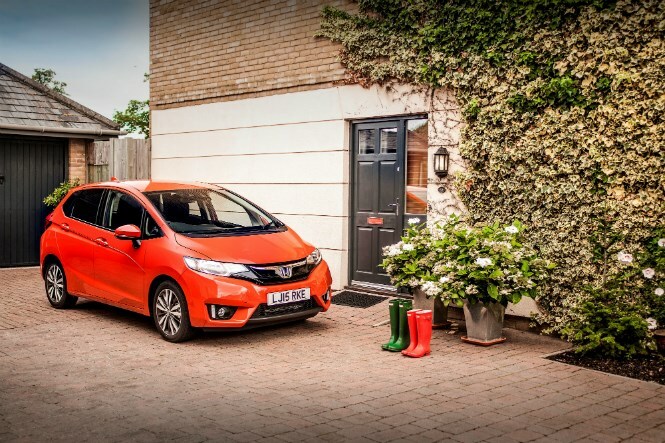 Additionally, leasing includes breakdown cover and VED car tax, which in the case of higher-emission models could save you hundreds of pounds every year compared with an equivalent PCP offering – where you would otherwise have to add tax costs on top. Muddying the water, though, is the fact that you can now also add servicing packs to many PCP deals – though it is still much easier to find a lease deal with maintenance included. A few manufacturers now offer “packaged” PCP deals that include everything from insurance to road tax, too, while some manufacturers throw in servicing for free with other offers. 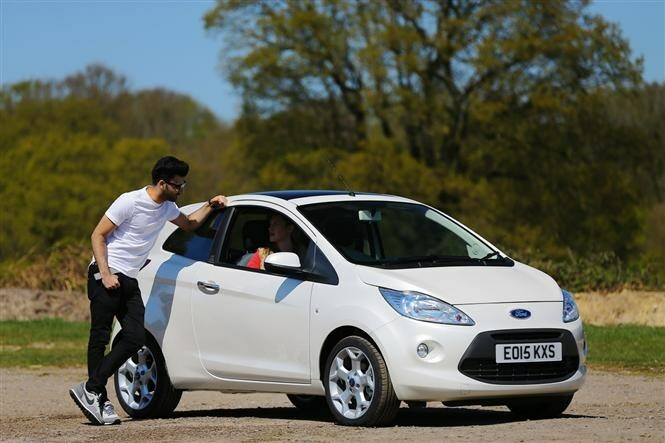 While PCP schemes allow you to make the car yours with a large optional final payment, a leasing set-up requires you to return the car at the end of the contract. That means that – once the contract finishes – you either need to find money for another finance deposit, get some cash together to buy a car outright, or simply walk away without a vehicle. Consequently, if you’re not sure whether you want to own the car at the end of the contract, you’ll be better served by a PCP plan. So, if your situation changes during the contract, you cannot change your mind and buy the car at the end with leasing. This means that unless you have enough cash to buy a suitable new or second-hand car, you’ll be forced to take out another finance plan. Additionally, should you exceed the agreed mileage limit with PCH, you are likely to be stung with excess mileage charges – with further fees if you return the car with any damage. While these charges apply to PCP schemes as well, you can potentially get around them by negotiating with the dealer you purchase your next car from to effectively take it in part exchange – with the dealer paying off the finance, which may prove cheaper overall. Alternatively with PCP, you could make the optional final payment to buy the car if the mileage and condition don’t bother you. Leasing may sound like the most affordable way to get the keys to a new car, and in many cases it is, but the best PCP deals offer similar – sometimes lower – monthly payments. That means that, to be sure you're getting the best deal, it's worth comparing leasing and PCP offers to see which suits you best. 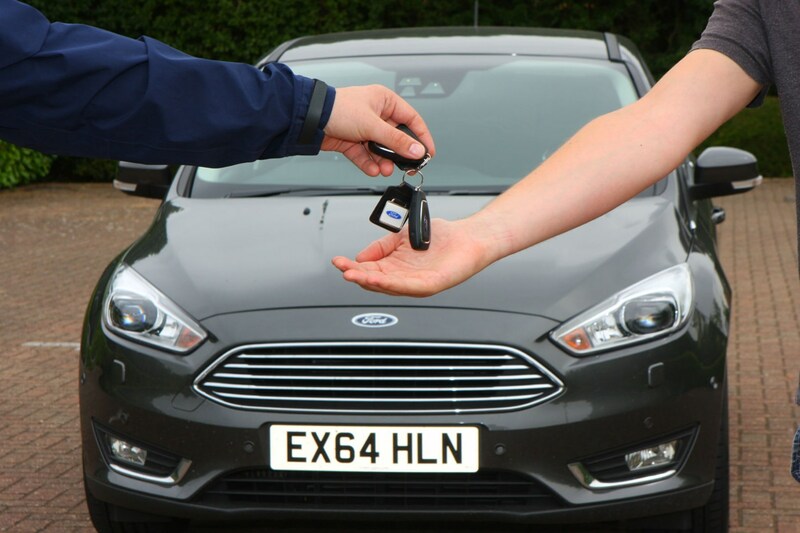 If you have any desire to own the car at the end of the contract then you'll want to opt for a PCP scheme, as this will allow you to take ownership if you don't want to move into another finance scheme. Similarly, if you're concerned that you might need to return the car early or be unable to afford it if your circumstances change, PCP gives you a level of added protection. Car leasing or PCP - which is best for me? Want the lowest monthly payments for your next car, with a choice of desirable cars for an affordable cost and don't feel the need to own it at the end of the contract? Personal leasing is for you, as you can typically find affordable initial payments and low monthly bills on popular cars. 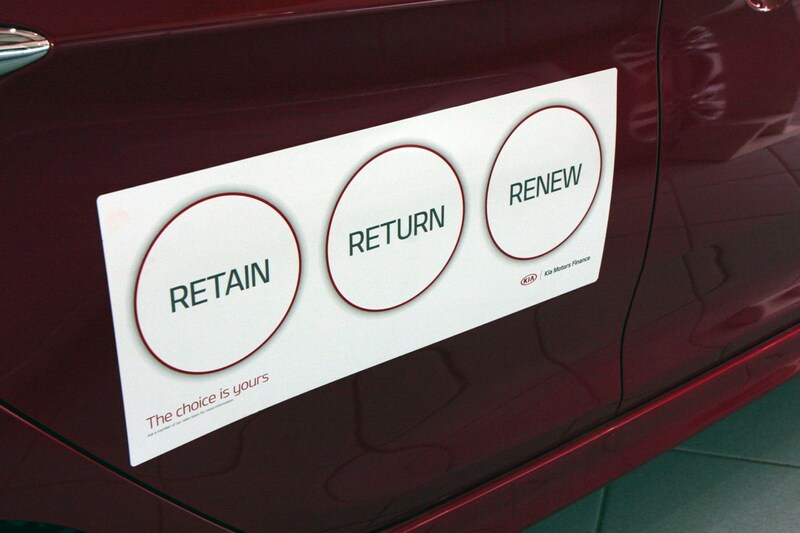 Like to keep your options open and potentially own the car at the end of the contract? You want PCP finance, as it will let you decide whether you want to buy the car or hand it back at the end of the contract.